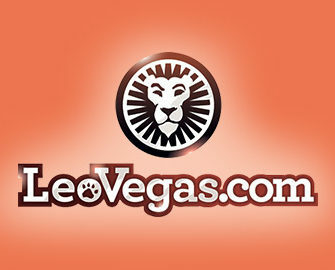 Leo Vegas – €100,000 New Year Giveaway! Start the New Year with a bang and a bag full of cash! 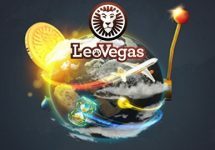 Claim your share of sparkling cash in the final week of 2016! 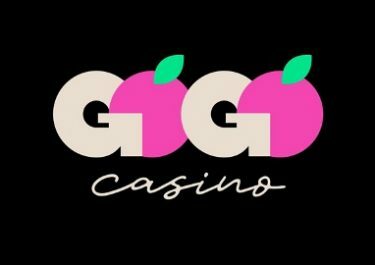 Talk of ushering-in 2017 in great style. 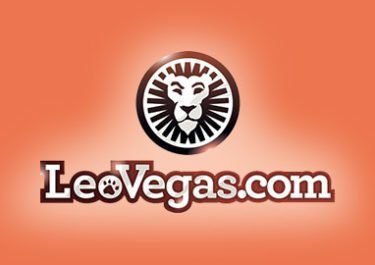 For the last five days of the year, LeoVegas Casino is giving away €10.000 every day to players who wager on their TOP25 games, but that’s just for starters, on New Year’s Eve they have a humongous €50.000 up for grabs! Simply play the 25 most popular games of 2016 from the 26th – 30th December 2016 to enter the daily cash prize draws, while every single player who deposited and played at LeoVegas this year will automatically enter the draw for the €50.000 New Year’s Eve Giveaway! 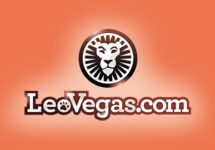 26th – 31st December 2016: LeoVegas Casino – €100,000 New Year Giveaway!